Our Respite Care Program may provide you with just what you and your loved one need — time to relax, recuperate, and rejuvenate. Tallahassee Memory Care offers a few days up to a month with our full range of services and amenities for our Respite Care guests. 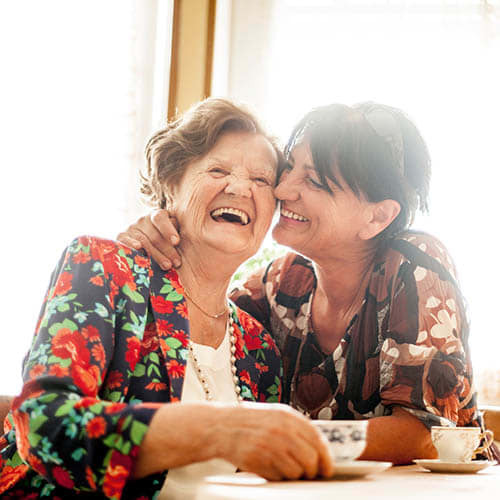 Families and caregivers can enjoy their time with the comfort of knowing that their loved one is cared for in a comfortable, yet active setting. For more information on our rates and services, please contact us or stop by for a tour. It is our pleasure to have you as a guest for lunch or dinner. We look forward to meeting you! Our Vacation Care Program gives families and caregivers the opportunity to relax during that precious vacation time. 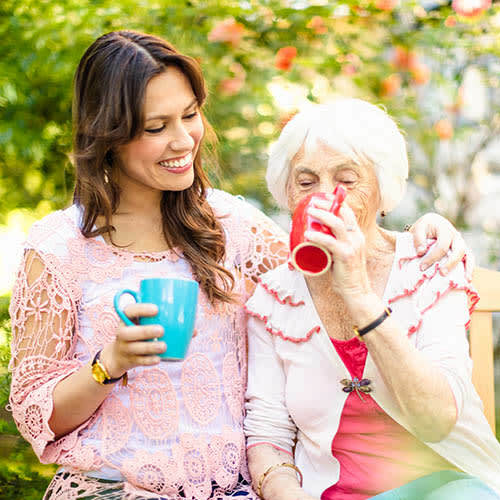 We offer refreshing options for their loved ones to also enjoy their stay at Tallahassee Memory Care by meeting new friends, socializing, and receiving attention to their personal care needs. Our Senior Guest Stay Program offers seniors a short-term option with us to sample our levels of services, taste our home-style chef-prepared meals, experience our activities, and enjoy our community atmosphere before making a new beginning here at Tallahassee Memory Care. Our staff looks forward to meeting and providing service to our residents and guests alike.